fire safety can save lives and may even save property. procedures and will therefore be able to make it sure that everybody leaves the workplace safely. an emergency situation calmly, promptly and effectively. property and further ensuring the safety of staff. the first place, they are better placed to protect your business and other staff. 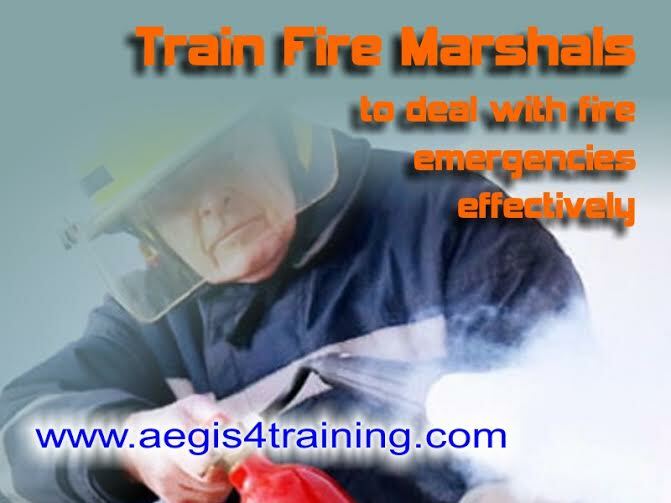 can advise you about the necessary fire safety equipment your business must have in place. the reassurance that their evacuation is well planned in the event of an emergency. behaviour to ensure everyoneâ€™s safety.